Assisted Living combines a home-like setting with personal support services to provide a safer and more monitored environment than what’s available through home care services. Assisted living facilities provide older adults with a less-restrictive alternative to a nursing facility. Individuals who meet level-of-care needs and meet established financial criteria may be eligible for Ohio’s Assisted Living Waiver Program. The Assisted Living option is best for individuals who need some services but are still fairly independent. Residential assisted living facilities provide environments that are designed to keep seniors active but safe. Assisted Living promotes aging in place by supporting a consumer’s desire for independence, choice, and privacy. The services help preserve the dignity of the individual, as well as maintaining ties to family and friends. Catholic Social Services of the Miami Valley does not operate an Assisted Living facility. Our role is to help you determine whether you’re eligible for the waiver program, make sure the assisted living facility you’ve chosen is appropriately licensed and certified, and complete the enrollment process. Financial eligibility must be determined by the Ohio Department of Medicaid. Depending on your income, you may be required to pay a patient liability each month as determined by the Ohio Department of Medicaid and paid to the Assisted Living facility. 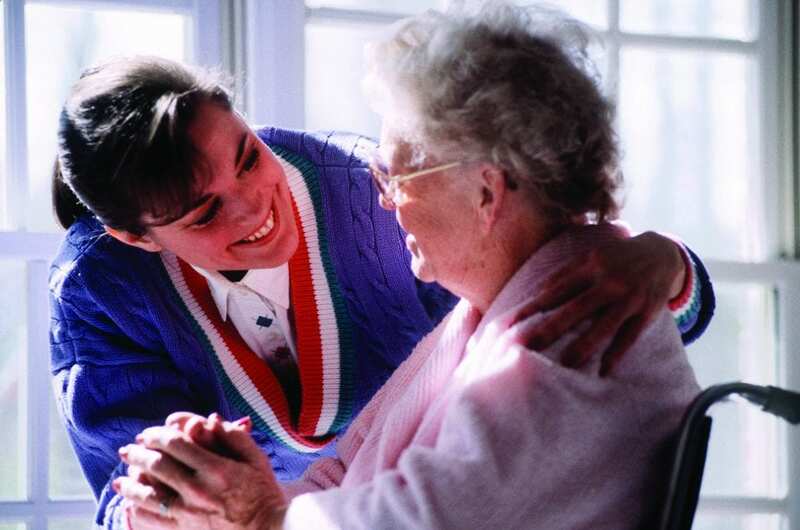 Assisted Living providers must be licensed as residential care facilities by the Ohio Department of Health and certified by the Ohio Department of Aging as an Assisted Living Provider. CSSMV can assist you in determining your eligibility and helping you sign up for Ohio’s Assisted Living Waiver Program if you live in Champaign, Darke, Logan, Miami, Preble or Shelby County. For a free assessment, call our Northern Counties office at (937) 498-4593 or (833) 289-0227. Our assessment team is based in our Northern Counties office, at 100 S. Main Street, Suite 101, in Sidney, Ohio.